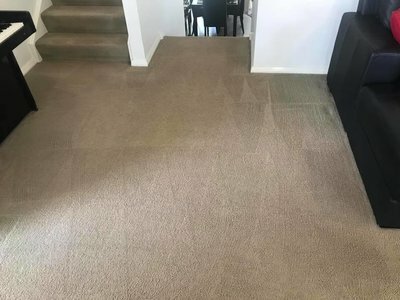 Welcome to New Age Carpet Cleaning Bradbury , your local and trusted carpet cleaning specialists. We are ACCI accredited by the Australian Carpet Cleaning Institute and have amassed over 1000 local followers and hundreds of testimonials. 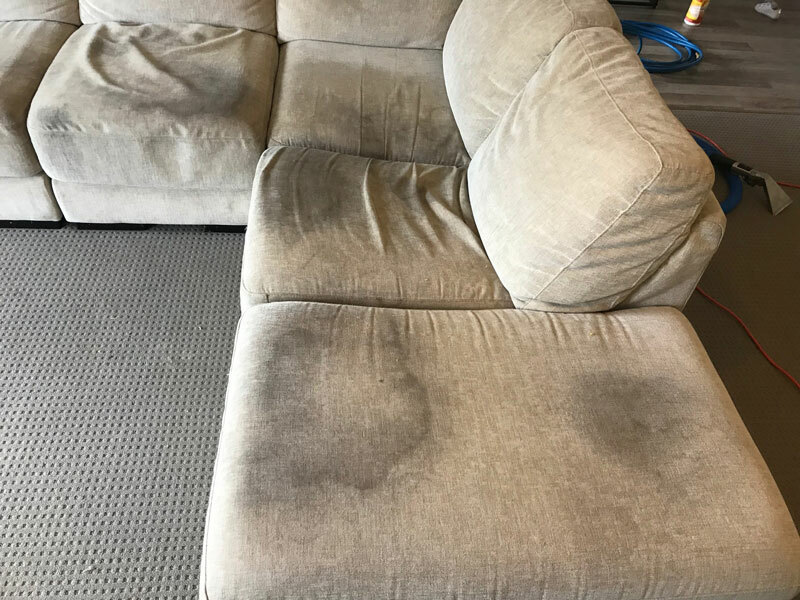 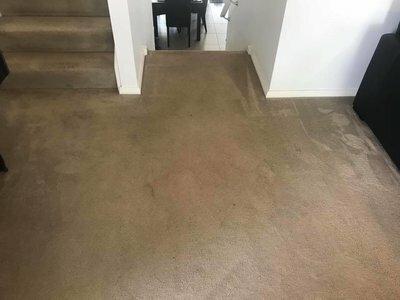 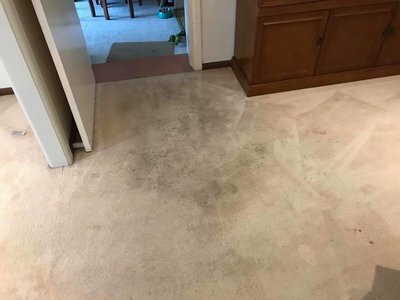 Our unique 7-step carpet cleaning process along with our outstanding customer service is our secret. We are local to the Bradbury community with our head office based just in Oran Park. Whether it is a small area that requires carpet cleaning or multiple rooms there is not job to small or big that we can't handle. 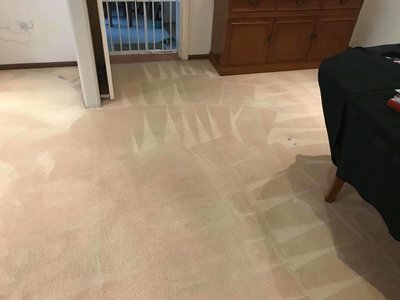 We encourage feedback and guarantee our clients results, from end of lease cleaning, commercial carpets and mattress cleaning, New Age Carpet Cleaning Bradbury are just a phone call away. 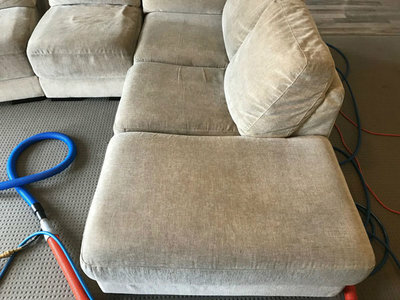 Let us take care of your carpets, tiles, upholstery and leather furniture.